With the summer transfer window finally open for business, managers are working hard trying to strengthen their squads ahead of next season so we’ll bring you all the news and gossip. 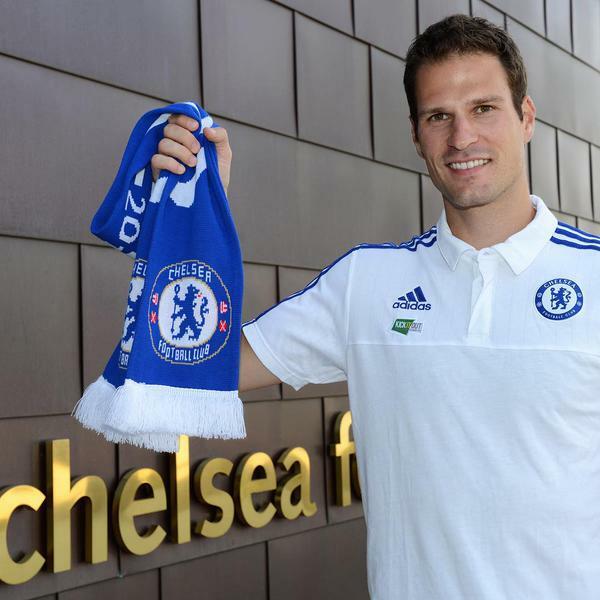 Today, Chelsea complete the signing of Asmir Begovic…. 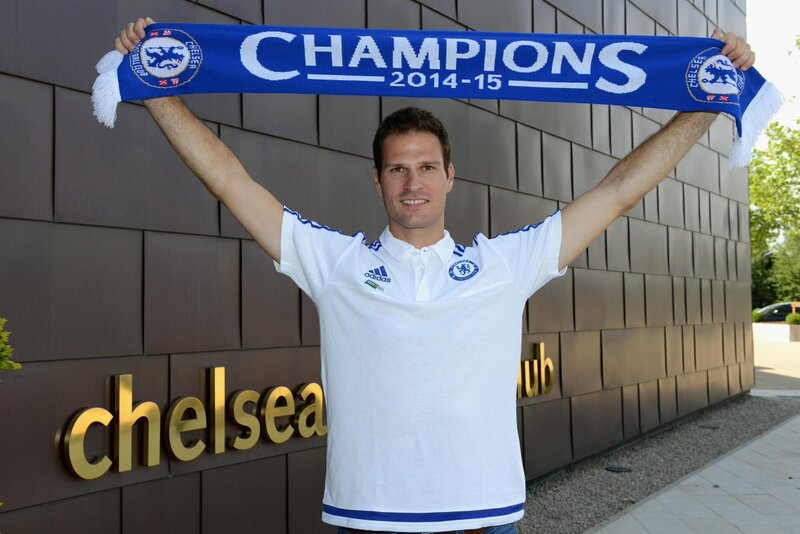 Chelsea have announced the signing of Asmir Begovic from Stoke City after the goalkeeper signed a four-year deal with the Premier League champions. Jose Mourinho has been on the look out for a top class keeper to replace Petr Cech following his move to Arsenal earlier this month and Begovic soon emerged as the Portuguese bosses primary target. Having already seen an opening bid rejected by the Potters, the Mirror reported last week that Chelsea had submitted a fresh £8m offer with Stoke agreeing to take Marco van Ginkel on a season long loan as part of the deal. The young Dutch midfielder completed his move to the Britannia Stadium on Friday but we’ve had to wait until today before the Begovic deal was wrapped-up, with Chelsea confirming on Chelseafc.com the 28-year-old has joined the club on a four-year deal. Chelsea have also confirmed that the Bosnian will wear the No.1 shirt vacated by Petr Cech with Thibaut Courtois staying as No.13 – although the Belgian is expected to remain as Mourinho’s first choice stopper next season. Begovic had just entered the final year of his contract at Stoke so they had little option but to cash in and I think he’s going to prove to be an excellent signing for the club as he’s been one of the most consistent goalkeepers in the Premier League in recent years so he’ll provide solid competition and back-up to Courtois. He becomes Mourinho’s second major signing of the summer following the arrival of Radamel Falcao – who joined on a season long loan from Monaco – and will now head off with his new team mates on Chelsea’s pre-season tour this week.